FALLS CHURCH, Va., Feb. 6, 2013 -- The Robotics Education & Competition (REC) Foundation and the Northrop Grumman Foundation today announced a partnership to establish 200 new VEX Robotics Competition teams in locations worldwide and support the program's outreach. In addition, the partnership will support the VEX Robotics Competition World Championship in Anaheim, Calif., April 17-20, an event that will attract more than 700 teams and 15,000 students for three days of robotics engineering competition. "Our partnership with the Northrop Grumman Foundation illustrates our shared objective to advance student interest in science, technology, engineering and mathematics [STEM] through accessible hands-on robotics engineering programs," said Jason Morrella, president, REC Foundation. "We are grateful to the Northrop Grumman Foundation for its support and commitment to STEM, and we look forward to expanding our reach to students and schools in need across the United States and internationally." 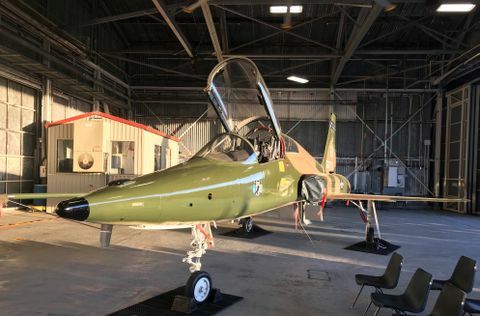 "We're delighted with the continued growth of this program," said Sandra Evers-Manly, president of the Northrop Grumman Foundation. "The competitions are fun and challenging, and they are generating increasing interest in STEM with our young people, which is our goal." The REC Foundation is on target to increase to 7,000 teams â a 30 percent growth this year alone. 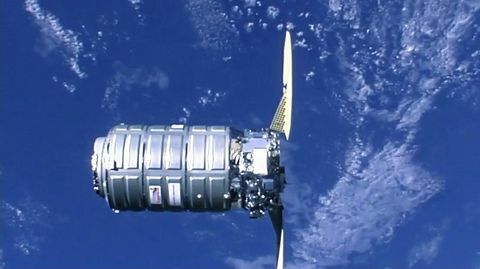 The partnership with the Northrop Grumman Foundation will uniquely position the REC Foundation to respond to growing demand in communities in the U.S. and around the world with support for operational growth, events and new team grants. Locations targeted for expansion include: Los Angeles, Washington D.C., Baltimore, New York, Dallas, Florida and Mississippi. 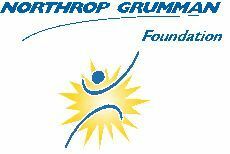 The Northrop Grumman Foundation will provide a $2 million grant over two years beginning in 2013. The REC Foundation manages the VEX Robotics Competition, which provides student teams worldwide with hands-on, curriculum-based robotics engineering programs while also offering valuable teamwork and problem-solving experience. Teams compete year-round at more than 350 events that culminate in April at the VEX Robotics Competition World Championship. The VEX Robotics Competition is the largest middle and high school robotics program in the world and is expected to reach more than 85,000 students during the 2012-2013 season. To learn more about the REC Foundation, please visit www.RoboticsEducation.org .